Goshen has been quietly taking off in the last few years. The cultural, economic, and recreational opportunities keep getting better, and are all based on a foundation of good schools, effective government, vibrant living, and a supportive business community. More and more, people of all ages are looking at this city of 32,000 as a place to bring their business, raise a family, study, or find a job. Here are 10 reasons people are being drawn in. All parents want the best for their children, especially when it comes to education. Goshen offers nine schools in the Goshen Community School District, which provide excellent education for all of their 6,600 students. 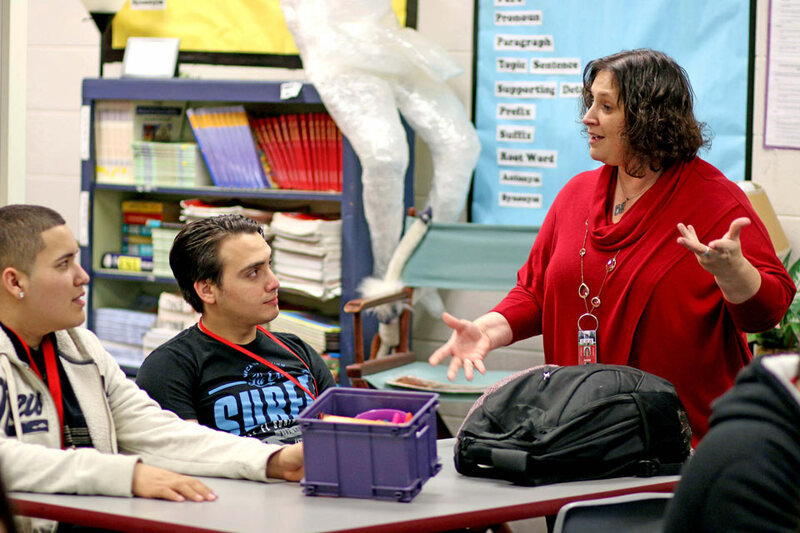 The school system has programs tailored to each type of student, from the international baccalaureate program at Goshen High School to the English Learner program available at all levels, tailored for the English as a second language students in the district. Music education is a focus and area of pride for the district. “We are the only high school in the state that has consistent state qualifiers in all of our music areas: band, choir, orchestra, jazz band, and percussion ensemble,” said Lori Martin, executive assistant to the District Superintendent. Goshen middle and high schools also received upgraded music facilities during recent renovations. Where can a teenager with a budding interest in technology, science, and engineering get her hands dirty? The Goshen High School Super Eco Mileage Club, of course. The club aims to build extremely fuel-efficient small cars. The students build their projects by hand from a mix of aluminum, steel, fiberglass, and other materials; their creations look like the cockpit of a fighter jet. 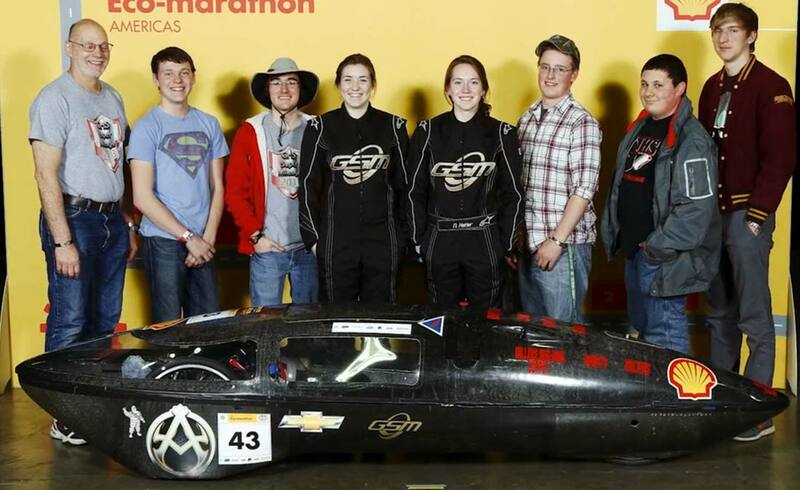 Each year, the club enters its vehicles in the Shell Eco-marathon, a test of how far vehicles will travel on a single gallon of gas. The club is a class for its students, but the group is passionate and they come in before and after school to work on their cars. A passion for performing arts permeates the rest of the city too. 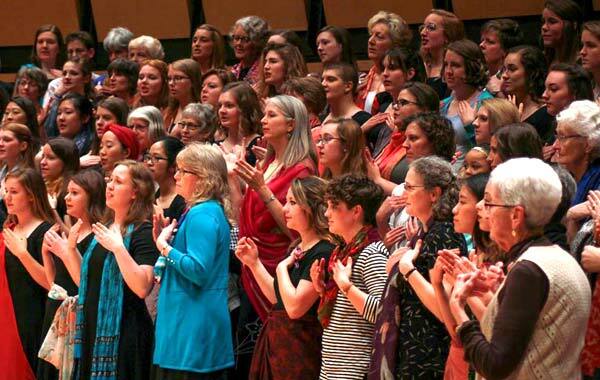 Anchoring it all is Goshen College’s acoustic jewel: Sauder Concert Hall. The performance space seats 1,000 people and has a stage 65 feet wide and 35 feet deep. Consultants were tasked to scientifically design the room to ensure audiences would be enveloped in warm sound while performers on the stage could still hear each other clearly. 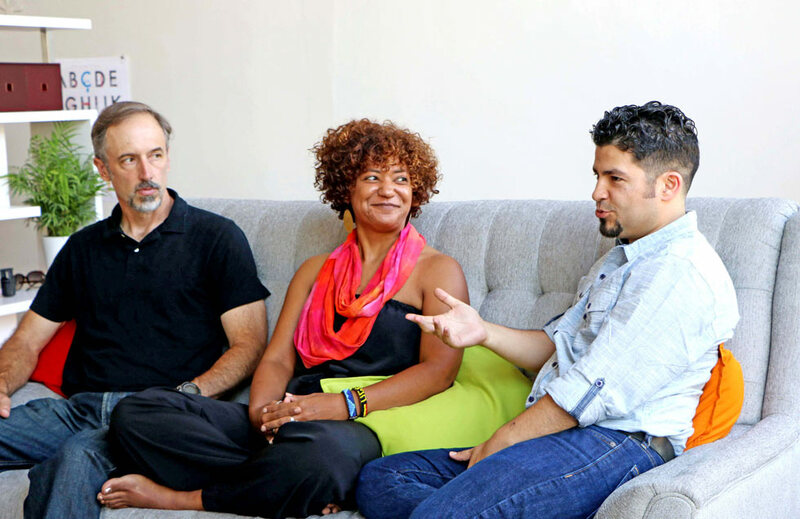 The venue plays host to artists from the college’s school of the arts, but also to world-famous performers such as the Soweto Gospel Choir, Bobby McFerrin, and Rosanne Cash. Goshen residents looking to advance their careers are in luck, because Goshen College has programs designed exactly for them. Some courses are focused on business, such as the Bachelor of Science degree in organizational leadership, or the college’s Center for Business and Entrepreneurial Education’s certifications in human resources and supervisory leadership. Another program helps working nurses continue their studies and obtain a Bachelor of Science in nursing. 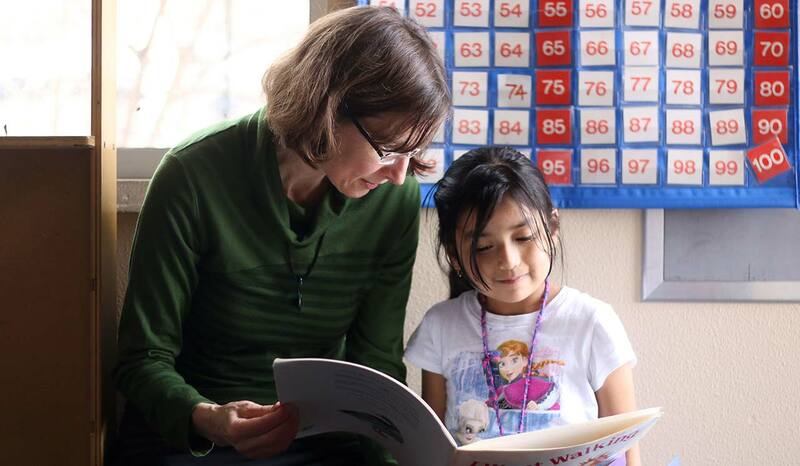 College graduates interested in becoming teachers may enroll in Goshen College’s Transition to Teaching program. Those who complete a year-and-a-half course will be able to be certified in elementary, secondary, music, arts, and/or physical education. Many people want to become their own boss, and the Goshen Chamber of Commerce makes realizing that dream simple. “We host Small Business Development Center and S.C.O.R.E., both offer counseling services to starting and existing businesses,” former Chamber President David Daugherty said. S.C.O.R.E. is a non-profit organization that provides free education to small business owners and entrepreneurs. For a minimal cost, the Goshen Chamber’s LaunchPad also offers workspace and business services aimed at startups, Daugherty said, and can connect business owners with further assistance if needed. Anyone opening a business in downtown Goshen may do so confidently, knowing the neighborhood is a hub of new, collaborative businesses backed by enthusiastic customers. Businesses in the area also benefit from an affordable cost of living and a strong work ethic among its people. 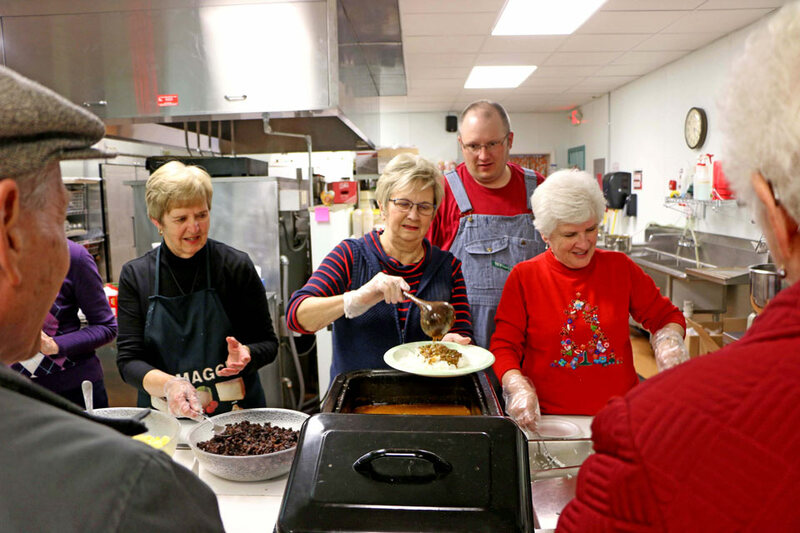 True to the religious heritage of its people, Goshen residents have a strong tradition of giving back to their community and the rest of the world. Volunteer opportunities abound in a range of areas. LaCasa Inc. is a community housing development organization that provides education and financial assistance to help people acquire their own home, and works to strengthen neighborhoods. Volunteers help repair homes of low-income homeowners and fix up LaCasa’s affordable rental housing. 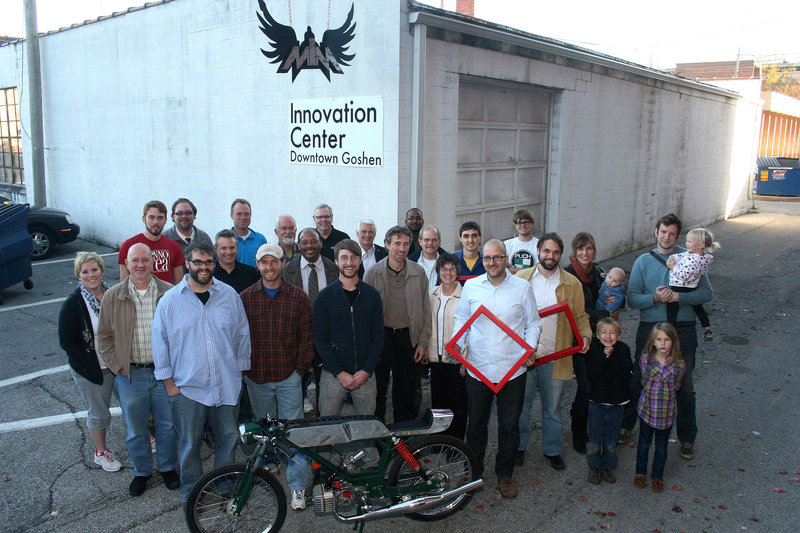 The Chain Reaction Bike Shop provides affordable bicycle sales and repairs to the Goshen community. Many volunteer contribute to its services, and all of the bikes and parts come from donations. 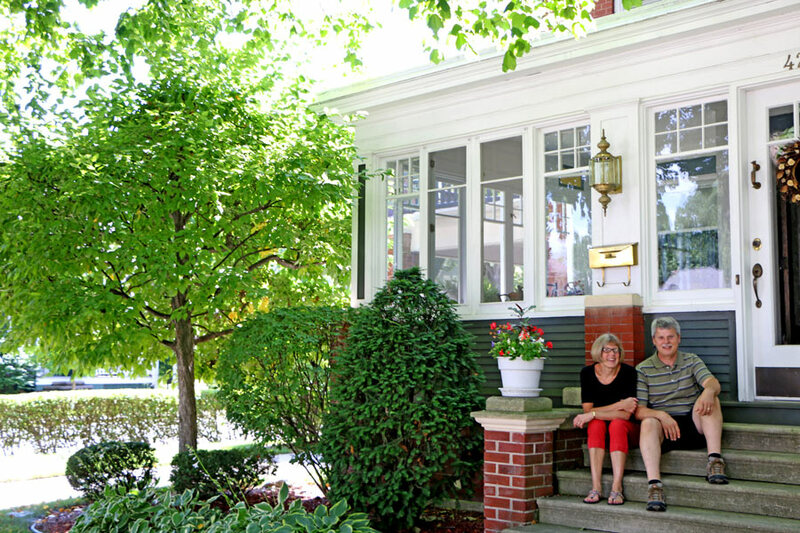 Newcomers to the area might be surprised by the housing prices in Goshen. The average cost of a home in the city is about $111,000, according to a recent U.S. Census Bureau. That is 58 percent less than the national average of $176,000 and $12,000 cheaper than the median for housing in Indiana. Looking at it in terms of monthly costs also shows owning a home in Goshen is more affordable than other locations. The total of a mortgage, real estate taxes, homeowners insurance, and other costs in Goshen is $970 on average, compared to $1,500 nationwide and $1,100 in Indiana. Renting is similarly inexpensive in Goshen. Average rent and utilities in the city is $720 a month, compared to $920 in the whole of the U.S. and $740 in the whole of the state. 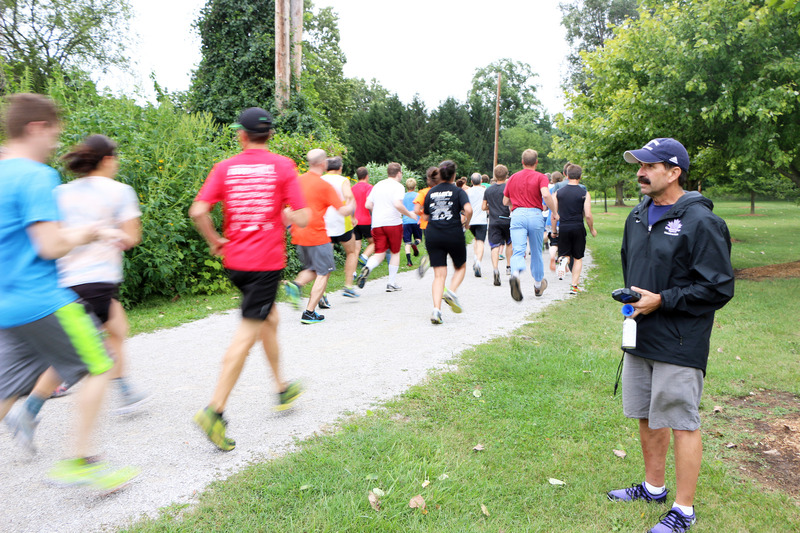 There is no need to travel far to have fun, get some exercise, and enjoy the outdoors in Goshen. The city has a network of recreation trails running throughout. The Millrace Trail meanders for 2.75 miles, following a hydraulic canal and connecting the southern part of the city with the downtown and two parks along the way. The Central City Trail, a brick-lined sidewalk, connects downtown to Goshen High School, Goshen College, and the Goshen Public Library. With access points running all the way to Shipshewana, the Pumpkinvine Nature Trail runs northeast out of Goshen for nearly 25 miles. 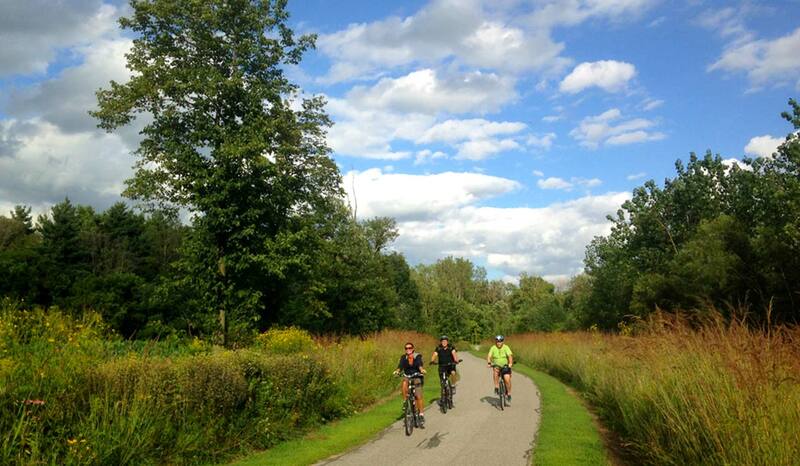 A total of 30 miles of trails in Goshen link up even more parks, schools, and public areas. The whole Goshen community is passionate about the arts. Built more than 100 years ago, the Goshen Theater still shows classic films, provides space for events, and hosts dance classes. The Goshen Theater board is also planning a multi-million dollar renovation to transform the space into an arts and entertainment center. The River Bend Film Festival made Goshen its permanent home in 2016. 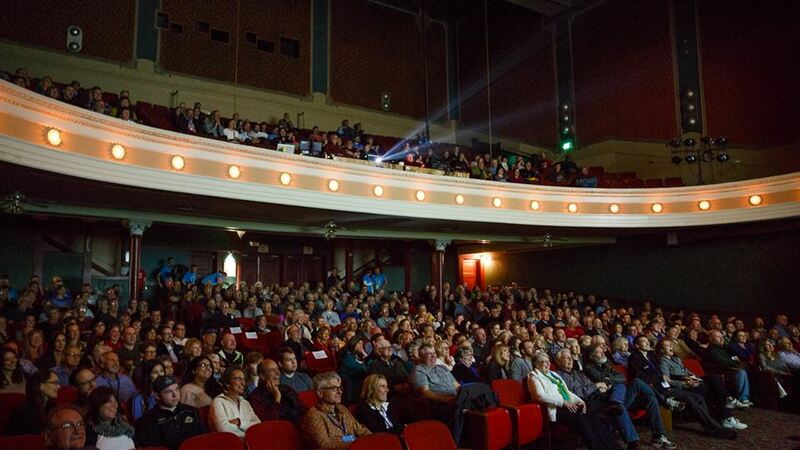 The event featured three days of independent films from around the world. Downtown businesses also put on a festival of music, art, and food on the first Friday of every month for the aptly named First Fridays event. Each event features a different theme, from an international food fair to a Volkswagon vehicle rally. Check out our Make Goshen Home page for more information and resources. 10 Reasons to Make Goshen Home was originally published in The Elkhart Truth, April 7, 2016.